To make a reservation, submit your order in BOOKING section. We also have a nice HOMESTAY offer, unique opportunity to try Russian life stile. Bookings to be made on our site. All prices are in ROUBLES (including VAT) per person for a one night stay. We provide help in obtaining Russian visa for individual and group travellers at a VERY reasonable prices. Don't rush across the airport or station, the driver will be waiting for you at the exit of arrival sector, or at the head of the train with the note board on your name. Tourist Visa Support (invitation letter + voucher). 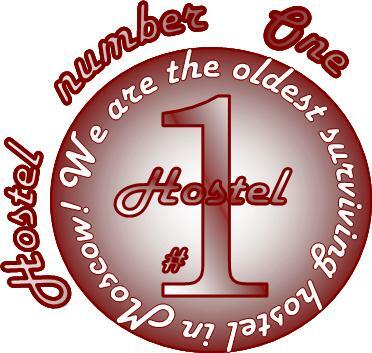 Remember that transit visa allows you to stay in any hostel(hotel) 1 day only. up to 3 working days 1 working day guaranty! *The price doesn't cover the registration if you don't stay in Hostel 1.